In the beginning, he sold grapes to wineries in Napa and Sonoma. As the word spread, wineries in Paso figured out that they had a great vineyard in their own backyard. And so, as they say, the rest is history. Winemaker Chris Cameron has won so many awards and high scores that it would take two pages to fill. Suffice to say that when he touches a wine it turns gold, just like the awards his wines receive. Our selection is nothing less than perfection in Chardonnay. 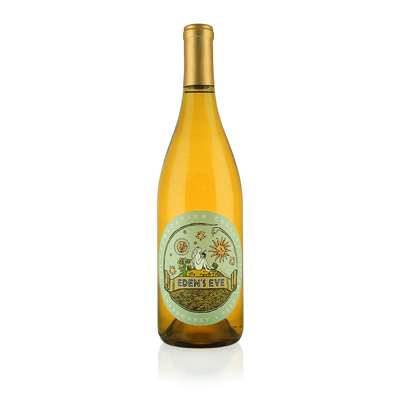 The grapes were grown on the cooler slopes, which is clear from the fresh apple and pear flavors through to the clean, crisp and exotic citrus finish.